Top 8 Things to See and Do in Bangladesh! Bangladesh is very misunderstood. This South Asia country has had its fair share of uprisings, natural disasters, and poverty is still a fact of life. But it is also one of the friendliest countries in the world and full of lush scenery, backwaters teeming with animals, and is one of the most authentic and enthralling places a discerning traveler can go. 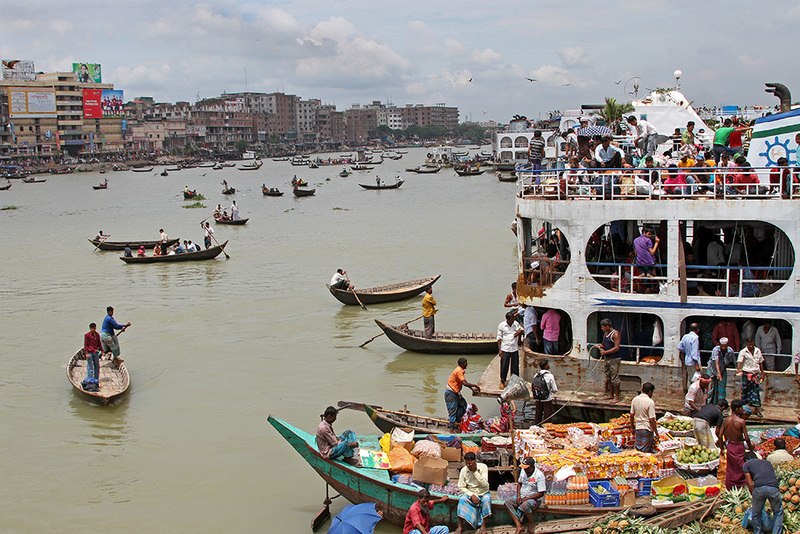 Join us on a look at what makes Bangladesh so special and interesting. This UNESCO World Heritage Site is a true nature paradise in an uncommon setting within the largest mangrove forest in the world, with 40% of it within India. It is of universal importance given that it is home to some of the last remaining wild royal Bengal tigers (with just an estimated 100 or so left), Ganges and Irawadi dolphins, estuarine crocodiles and the critically endangered endemic river terrapin. Sailing around the Sundarbans are a wonderland for adventure travelers, photographers and birding and nature buffs, and a true must-see in Bangladesh. 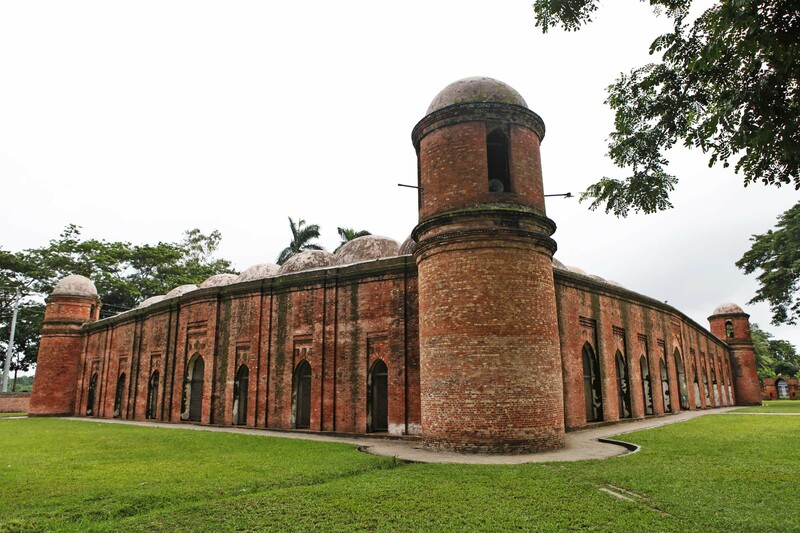 The Mosque city of Bagerhat, a UNESCO World Heritage Site and at the meeting-point of the Ganges and Brahmaputra rivers, is one of only 15 lost cities of the world, and is home to more than 50 Islamic monuments which have been found after removing the vegetation that had obscured them from view for many centuries. A journey on the age-old Rocket Steamer is a one-of-a-kind adventure that few have had the pleasure of experiencing. The Rocket Steamers have been traveling Bangladesh’s rivers since the early 20th century. Today there are only four left in service and the paddles are powered by diesel rather than steam. 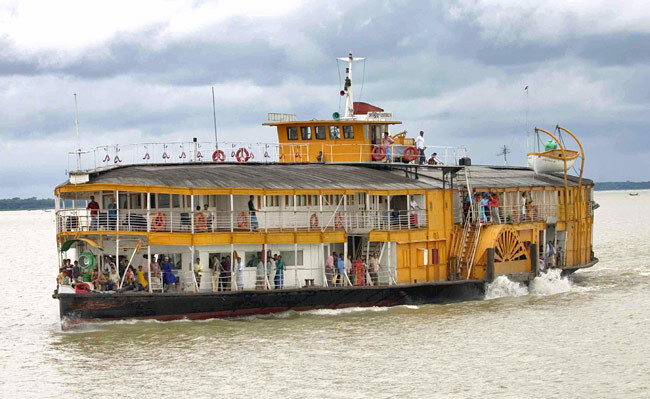 The Rocket Steamer is a photographers dream and will pass through rural Bangladesh and call at number of ports in its route. This stunning park consists of four amphibian species, six reptile species, 246 bird species, 20 mammal species, and 17 insect species. One of this is the critically endangered western hoolock gibbons, of which only 62 individuals remain in the area. 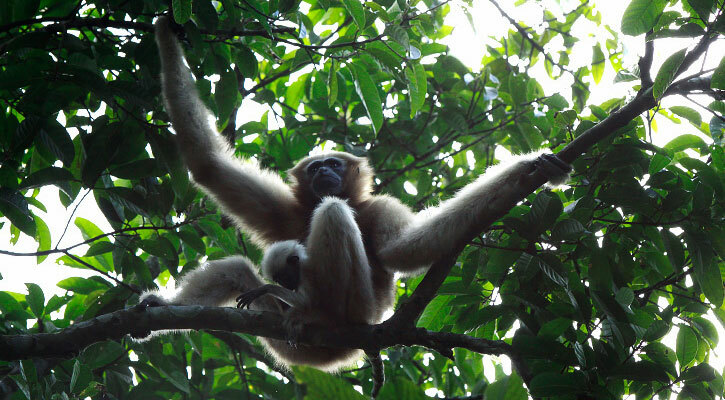 Travelers that take time for this park often will see Gibbons swinging through the trees. 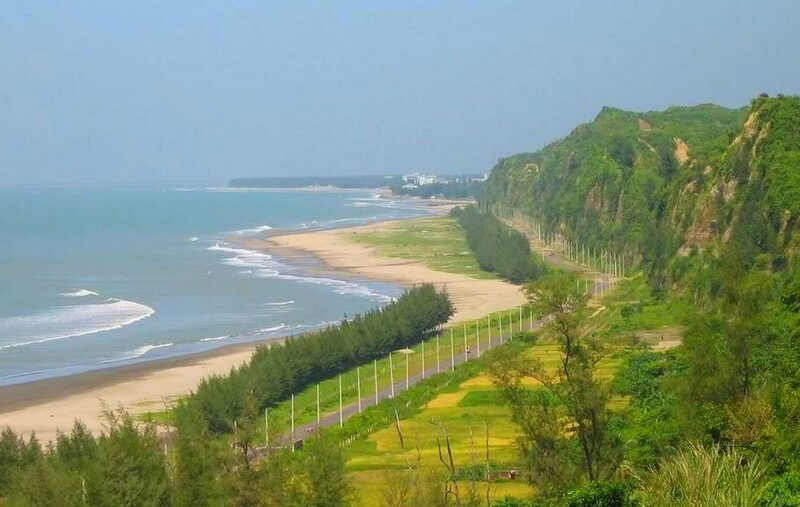 The atmospheric fishing port town of Cox’s Bazar is a real gem within Bangladesh, and its beach is the best in the country and the longest in the world, spanning some 120km. The town itself also has plenty to do to keep travelers and photographers busy, from old wooden Buddhist temples, museums, craftsmen shops, fish markets, and the smiling hospitality of the locals. 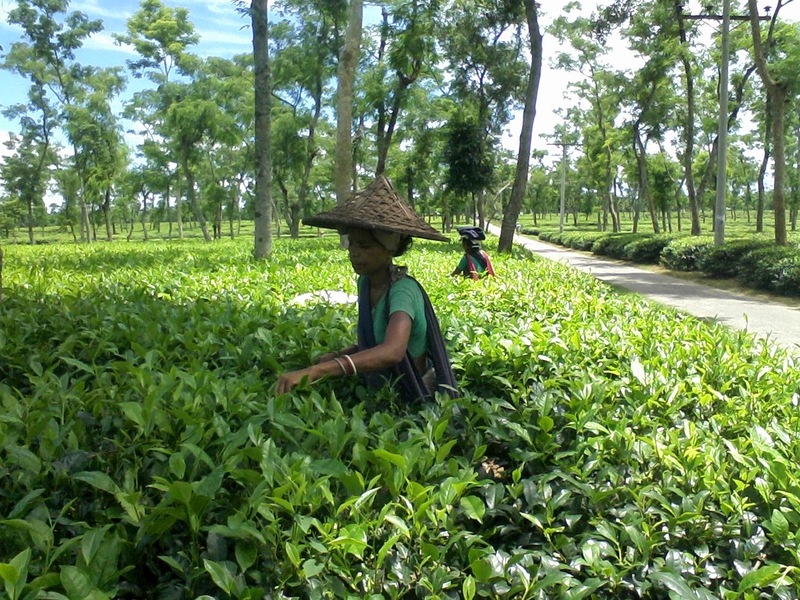 The beating heart of Bangladesh’s tea country, Srimangal is arguably the most tranquil and beautiful area within the country and chock-full of endless plantations, lush greenery and dotted with interesting tribal villages. Just outside the city is also the bird-rich Rema-Kalenga Wildlife Sanctuary, a dry and evergreen forest and the second largest natural forest in Bangladesh after the Sundarbans. 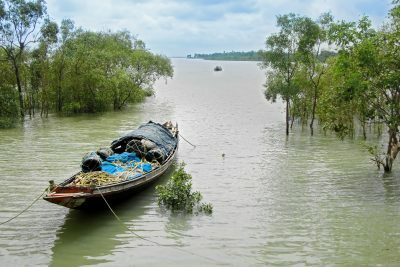 The second largest city in Bangladesh (2.5 million) and the country’s most major seaport, Chittagong has an energy and feel to it that is very unique and stimulating for the travelers lucky enough to make it this far south. 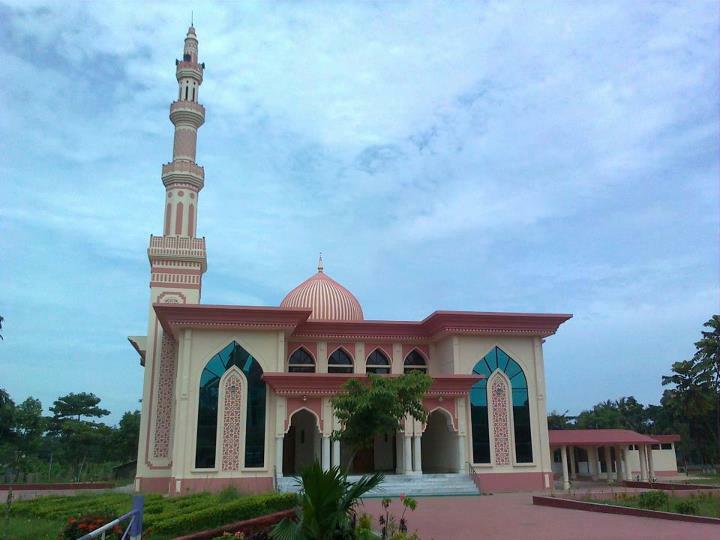 With nearly endless mosques, museums, and a fantastic WWII cemetery, Chittagong leaves a lasting memory. No tour of Bangladesh is complete without stepping into the frantic chaos of Dhaka, one of the most densely packed and in-your-face cities on earth. What might be said for the poverty and overpopulation, the same can be said for the true enthralling nature of walking around dodging rickshaws or sailing the harbor on a rickety wooden rowing boat! This entry was posted on Tuesday, October 11th, 2016 at 10:28 pm and is filed under Blog. You can follow any responses to this entry through the RSS 2.0 feed. You can skip to the end and leave a response. Pinging is currently not allowed. « Top 5 Places to Visit in Armenia! Thanks for sharing this. This post is very readable and informative. I think that if anyone want to know about Bangladesh, he/she should see this post. Whatever all the picture quality and looking very nice. If you write about national museum and ahosan manjeel I think it’s really looks beautiful.